PROGRAM COMMITTEES - League Members are needed to serve on Program Committees for the 2019 year. Contact Marianne Kast, fourkasts [at] gmail.com, to sign up to be on a committee for Get Out the Vote, Climate Change, and Education 0-5. Members may also continue to work on 2018 priorities Housing, Homelessness and Water Sustainability with some interested members. 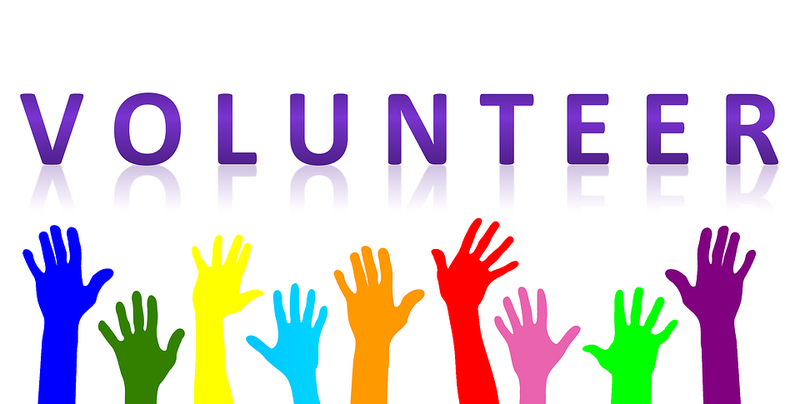 There are ongoing volunteer opportunities available for members, students and community members. Hours vary based on the position and time of the year, most offer opportunity to attain 30 hours during the academic year. All volunteers will have a mentor to guide them. Below is a brief job description. Click on job that interest you for more information. Internet Assistant-Gather and complie background information on county general plans. Marketing Assistant-Create and distribute advertising materials for League events. Media Assistant- Assist with collecting, collating information into email blasts and maintaining email list. Observer-Regularly attend meetings and summarize actions taken.by governmental entities. Techinical Assistant-Water -Research and report out on matters relating to groundwater recharge, and methods, strategies, and regulations to reduce nitrate levels in groundwater. Video Production Assistant-Assist with script development, videography, video editing,and post production for short TV programs and public service announcements.